I would definitely recommend them. They are very knowledgeable and helpful. 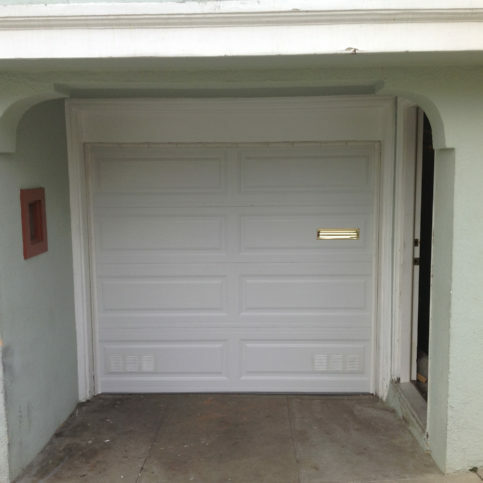 They know a lot about custom garage doors. I had to get the glass replaced in my door in town, and they cut it wrong, so I called JC and they were able to fix it without any problems, and it's a difficult door to handle. I would like them to add on to what they did for me in the future. I would hire them. I'm very pleased with his work. He was thorough, he did his job, he was done, and he left. 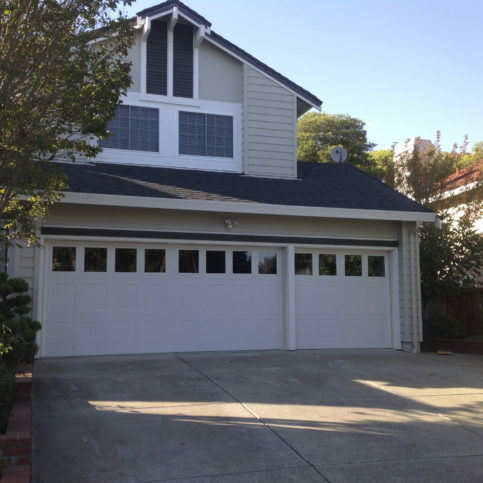 JC Garage Door Center provides, installs and repairs garage doors for residential clients in Solano, Napa, and Contra Costa Counties. 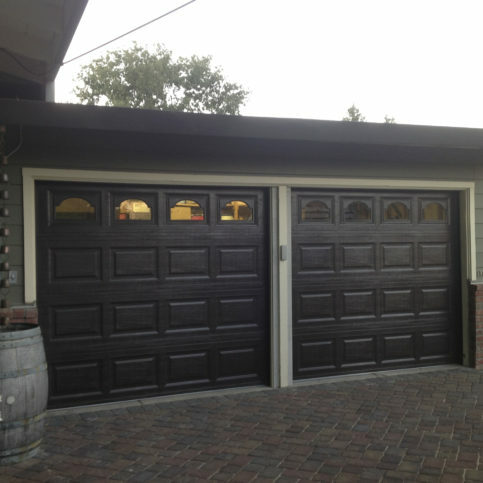 The company’s Suisun City showroom features a wide variety of door products made by industry leaders like LiftMaster and Carriage House Door Company, and its technicians are available 24/7 to handle emergency repairs. 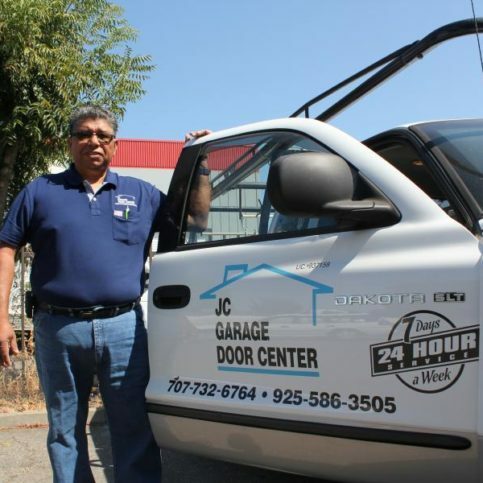 Owner Juan Caballero says JC Garage Door Center’s customer-oriented business practices have allowed it to maintain a loyal clientele base that’s quick to refer the company to others. 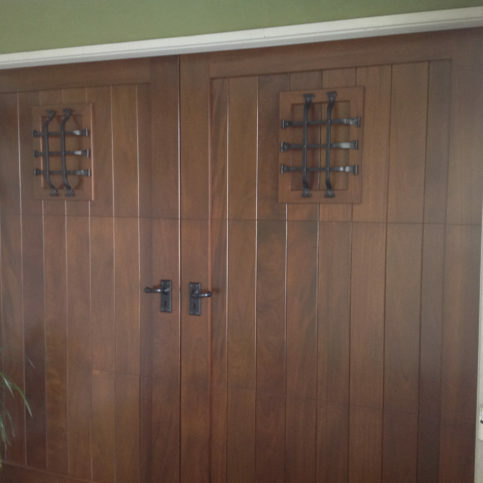 “We don’t just try to sell doors to our customers—we take the time to educate them about the products they have in their homes and show them how to keep them in good shape. 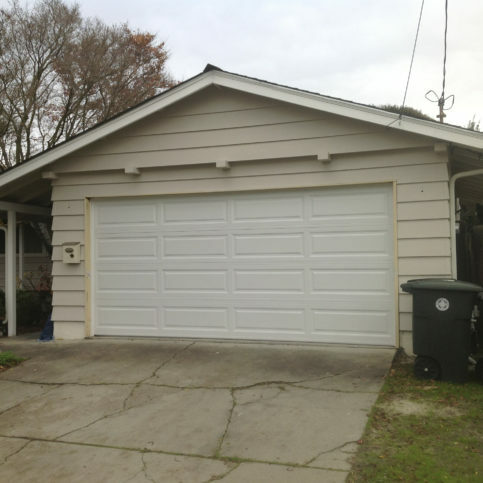 Our clients know we’re not going to push them toward things they don’t need, and they really appreciate that type of honesty." "Our clients always come first, no matter what. 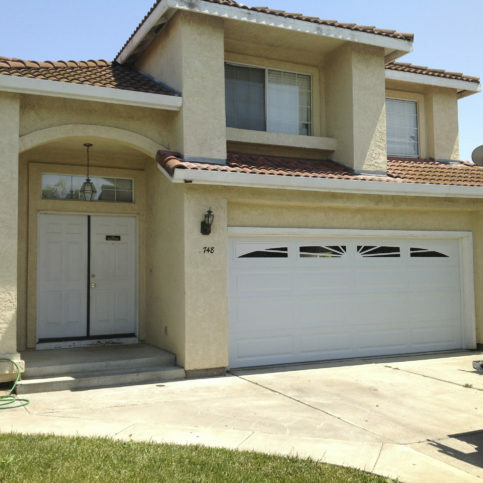 They keep our business alive, so we do everything we can to meet their needs and accommodate their schedules. Ultimately, we want them to think of us as a great company that always does a great job." 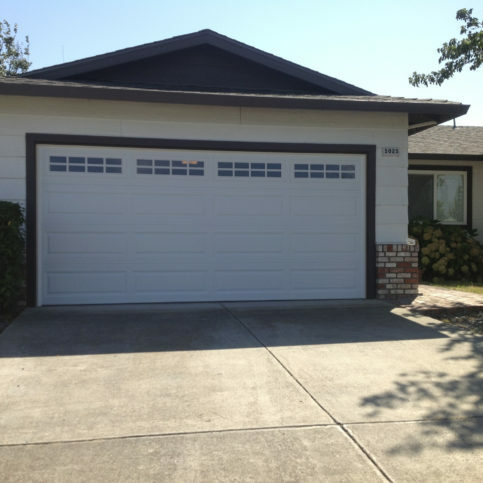 JC Garage Door Center has been providing, installing and repairing garage doors for residential clients in Solano, Napa, and Contra Costa Counties since 2009. 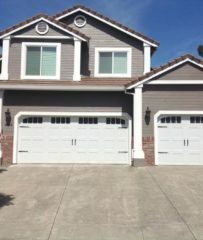 The company carries a wide range of products at its Suisun City showroom (including doors made by industry leaders like LiftMaster and Amarr), and its technicians are available 24/7 to handle emergency repairs. 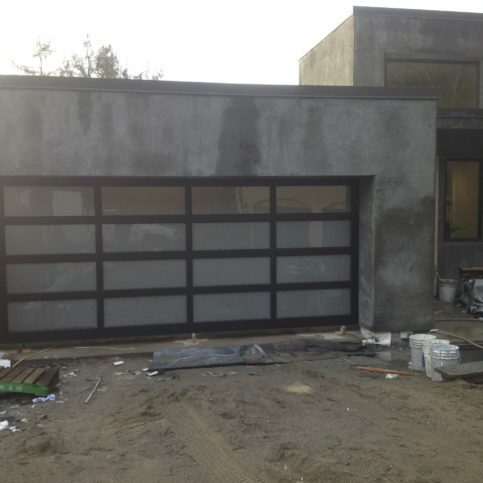 If you’re considering installing a steel garage door, make sure you understand your options. 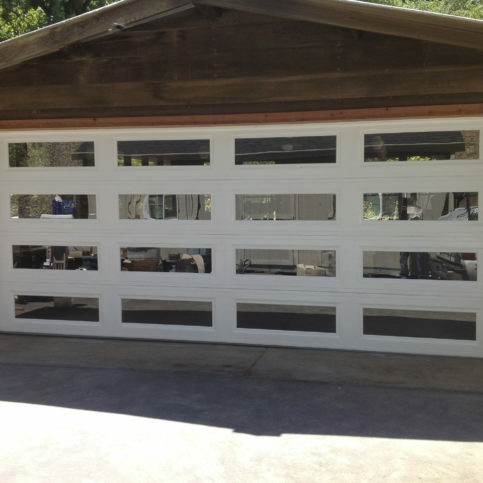 Besides aesthetics, an important attribute to look for in a garage door is durability. 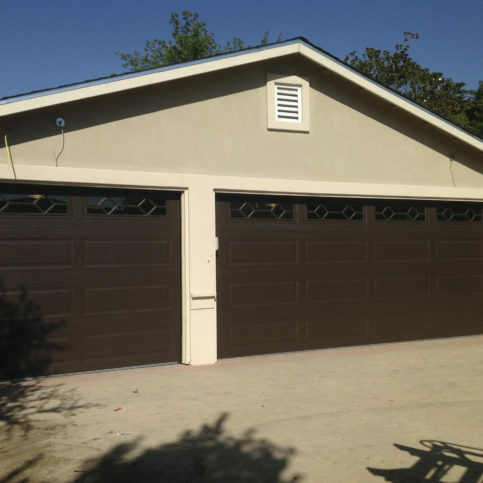 In this regard, a steel garage door offers the most cost-effective option, providing maximum durability for a reasonable price. 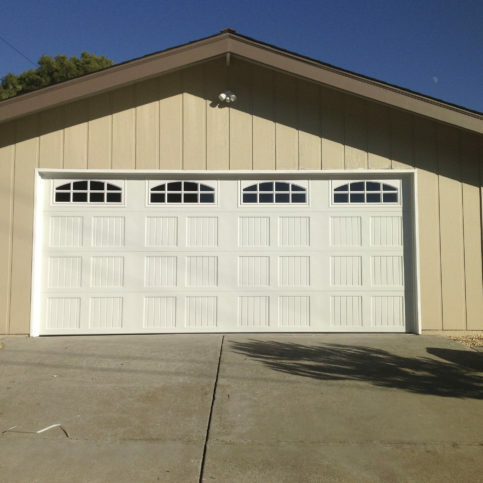 However, when it comes to choosing a steel garage door, there are some important things to know. 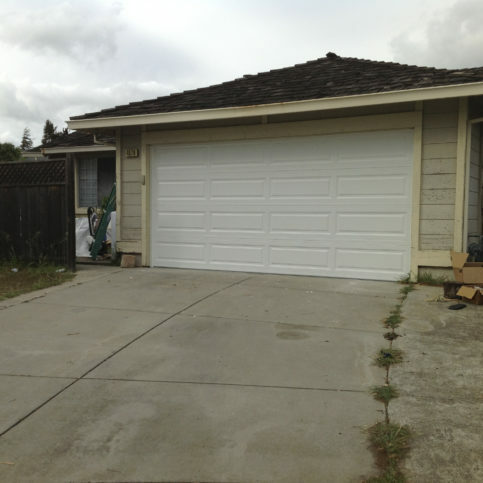 Q: How soon can you get here to fix my garage door? A: It depends on how far out we’re booked. When you call, we’ll check our schedule and give you the soonest spot we have available. 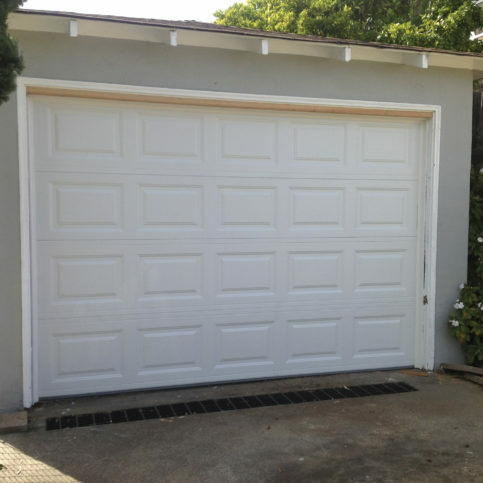 Q: How much does it cost to install a new garage door? A: It depends on the type of door you want. 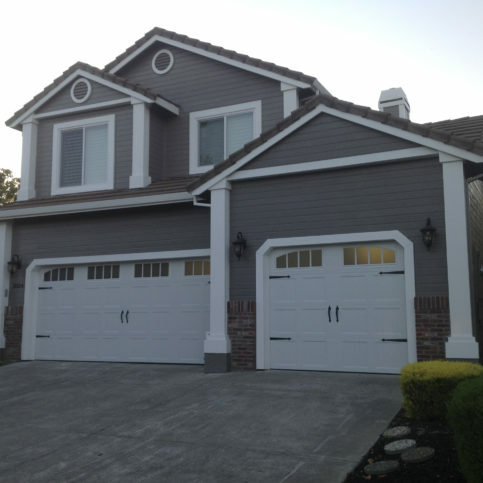 We always recommend investing in a high-quality door—that way, you only have to buy it once rather than over and over again, which tends to happen with cheaper doors. Q: Do you install quality products? A: Absolutely. 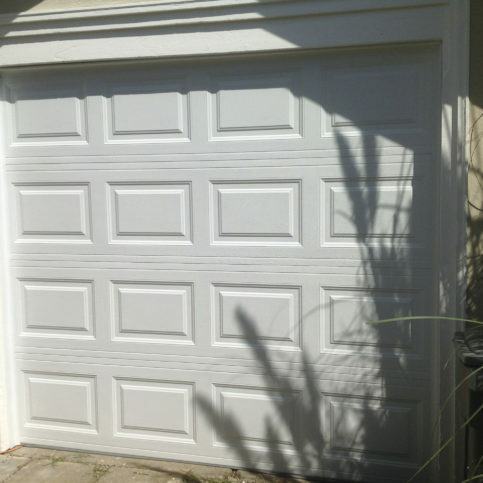 We only install long-lasting products made by top manufacturers. Q: What kinds of warranties do you offer? 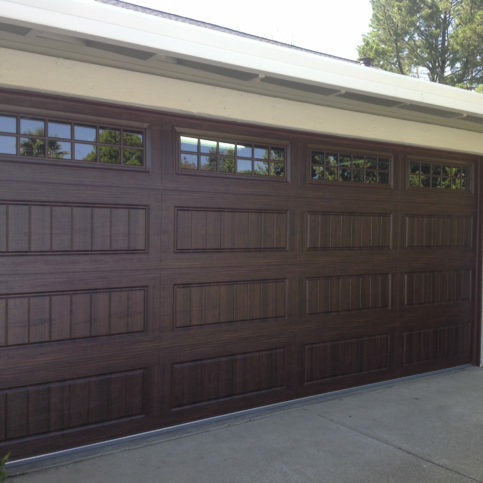 A: We provide a one-year warranty on newly installed doors and door openers, as well as a 30-day warranty on repairs. However, you shouldn’t hesitate to call us if it has been longer—even if a problem arises after the 30-day mark, we’ll be happy to check it out. 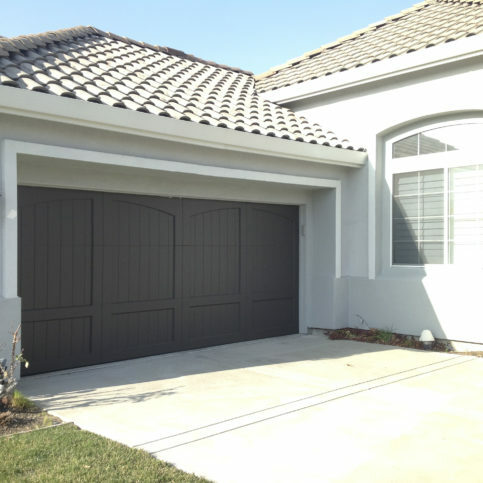 Juan Caballero is a 28-year veteran of the garage door industry and owner of JC Garage Door Center, a Diamond Certified company. 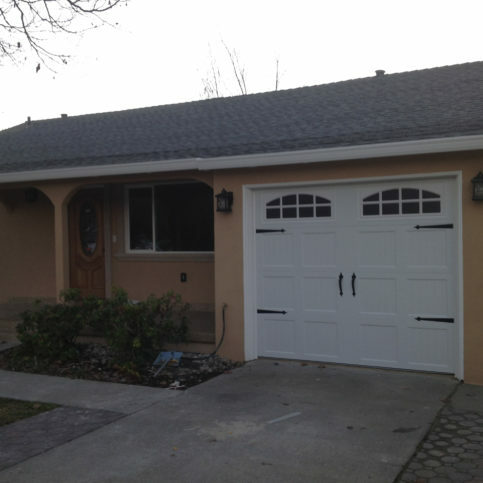 He can be reached at (707) 654-4153 or by email. Later, after getting injured on the job, Juan moved over to sales, where he gained experience in a totally different side of the industry. 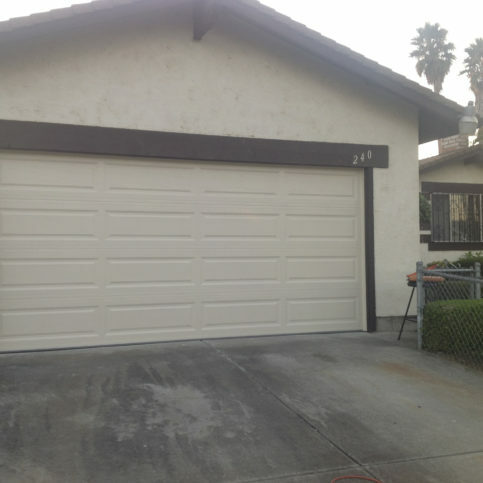 After the business he worked for was sold in the wake of the 2008 stock market crash, Juan took the opportunity to get licensed and started installing garage doors on his own. A: I’m a night owl, but I still get up really early. A: Christmas—people seem to be happier and friendlier than usual. A: Spain, because I want to learn more about my heritage. All I know is that my last name originates from there. A: Sit with a cup of coffee and watch the rain. A: I used to collect hats, but now I’ve switched to collecting Coca-Cola memorabilia. 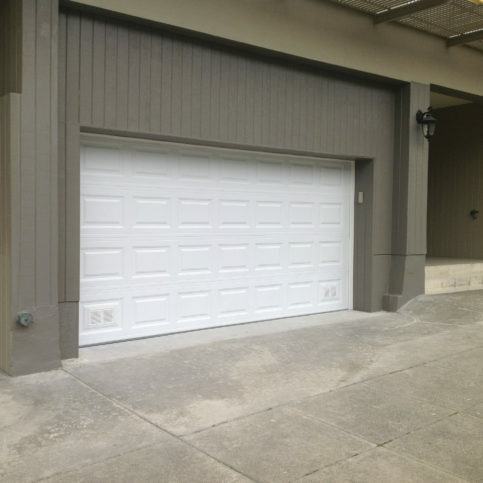 For this reason, if you have a westward-facing garage, consider investing in an insulated door, which will help keep the heat outside. 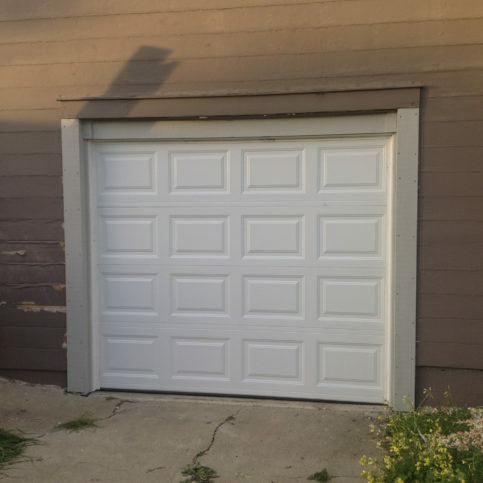 Even if you can’t afford a top-of-the-line model, there are economical options available, such as a vinyl-backed insulated door. 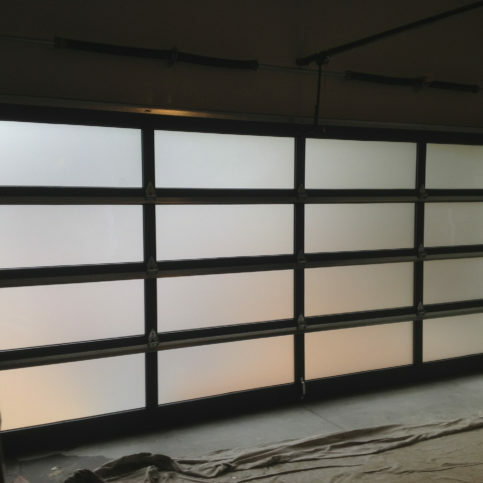 When you’re in your garage on a hot summer afternoon, you’ll be glad you made the additional investment. Diamond Certified Expert Contributor, Juan Caballero: A lot of people, they don’t know their risks, their home facing west. What that mean, the sun is going to heat that door really hard in the afternoon, especially in the summertime. Summertime is, the afternoon sun is the hottest sun during the day. 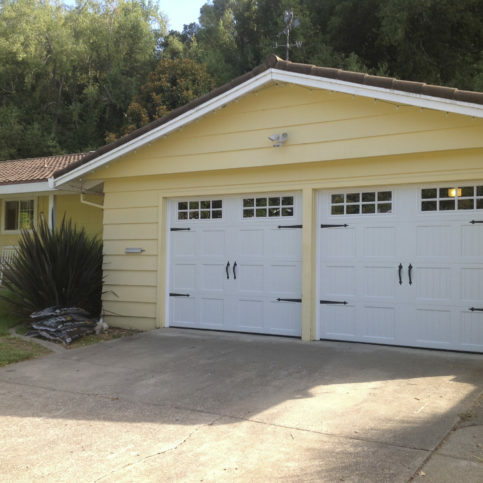 So, the best thing to do, to put a garage, to choose a garage door for that matter, is to get an insulated door. 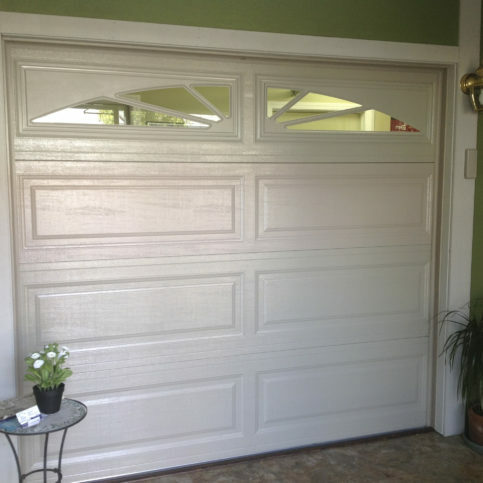 You don’t have to have the top-of-the-line insulated door. 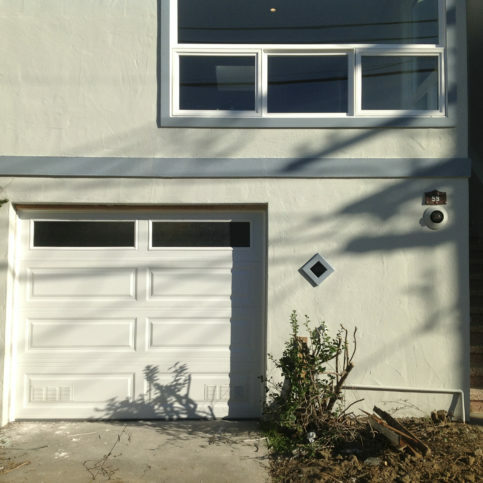 But you can put at least a vinyl-back insulated door that exists in the market that’s not real expensive. 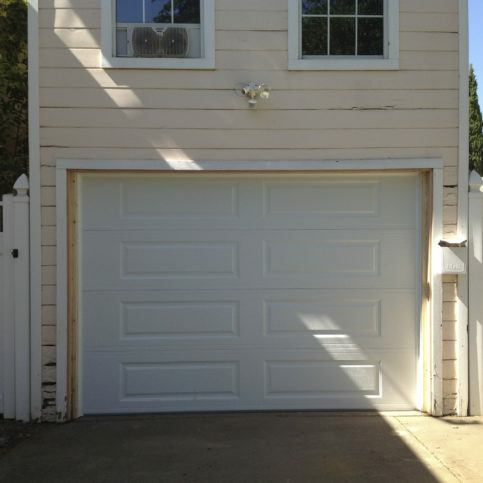 And it’s, they’re going to be really good for your garage. 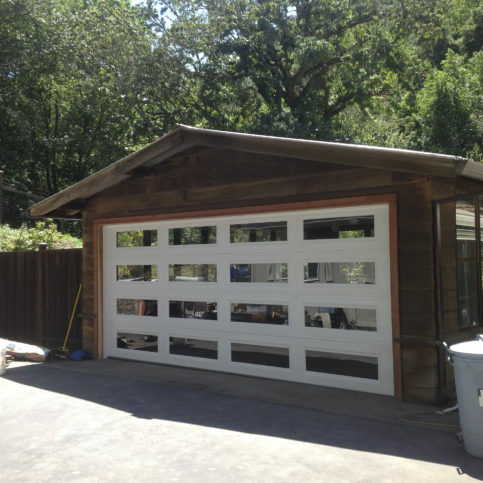 Your garage a little bit cooler in the afternoon. 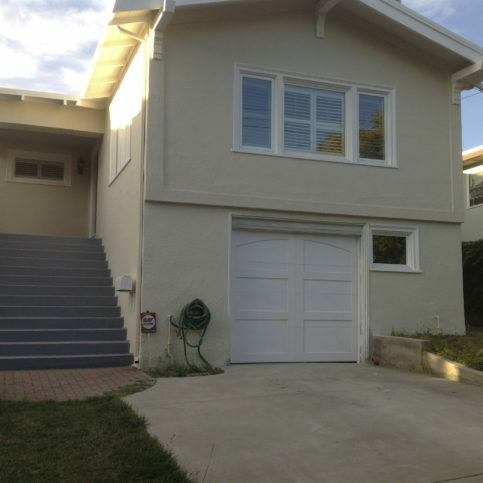 And that’s just the best way to choose a door, how your house is facing. 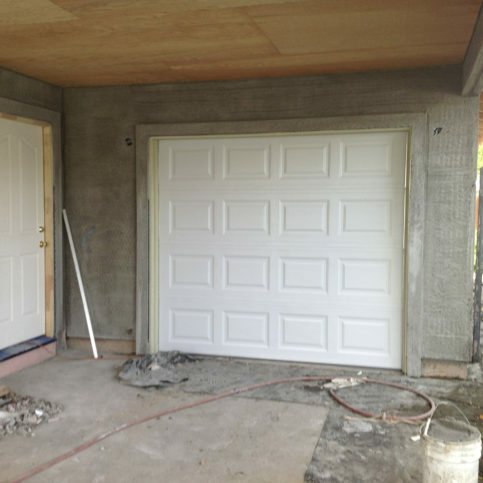 If it is west, you use the insulated door. 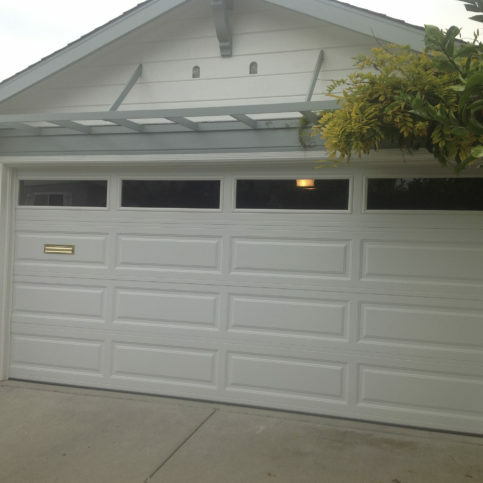 JC Garage Door Center : Average 9.6 out of 10 based on 151 unique customer surveys of customer satisfaction. They gave me quality service and a quality product. I would recommend them, because I was very happy. He told me what he would do before he did it, and he explained why other things would not work. They came on time. It didn't take him long, and he had a pleasant personality. 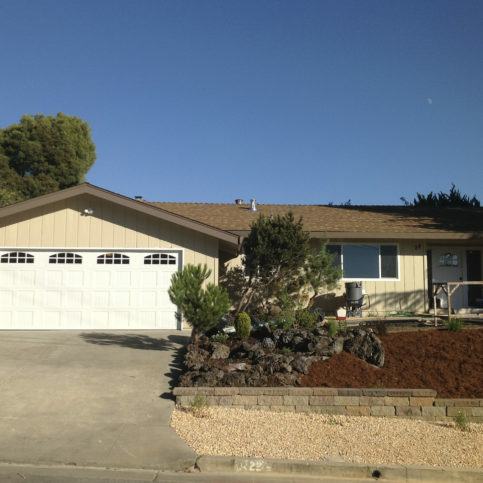 They were quick to respond to requests, and they were helpful in showing us what we can do ourselves to make it work. They almost instantly troubleshot what the problem was as soon as we told them what was going on. That when he tells you he is going to be there, he is on time and reliable. He is honest, he does good work, and he is a nice guy. Everything was good. I really liked the reliability and the honesty. They are very reliable, and they have good customer service. 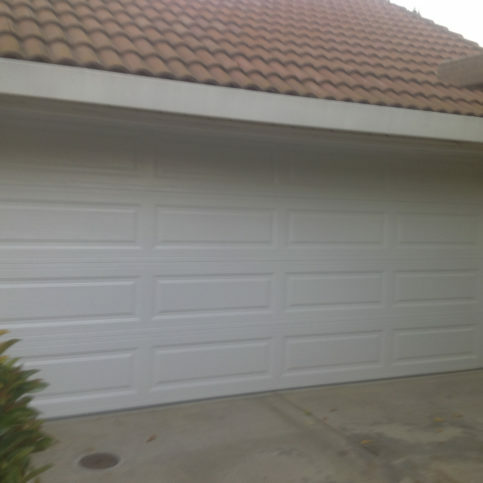 It was kind of an emergency, as the garage door opener was not working, and my car was in the garage. I called them, and they came right out. He was very responsive, and he didn't charge a whole lot. Once he looked at it, he figured it out right away, and he fixed it. It didn't cost a lot. They were professional, efficient, and expeditious. They were here on time, and they did their work. They are fast, quick, and accurate. He was prompt, did the work very efficiently, and it all went very well. They were reliable, and they fixed the problem. 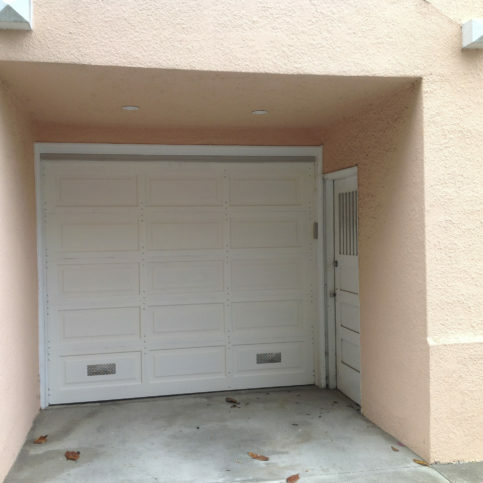 They replaced the door. 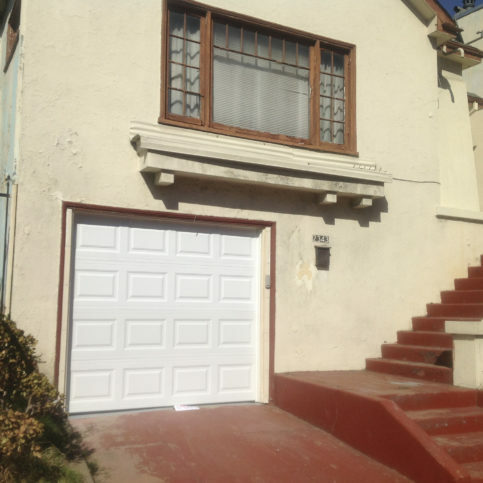 They were reliable, and I could deal with them for my renter. I highly recommend them. They were very efficient, and they had good problem-solving skills. They were professional, and they did a good job. I would give their calling card to a friend. The whole process was pretty fast. 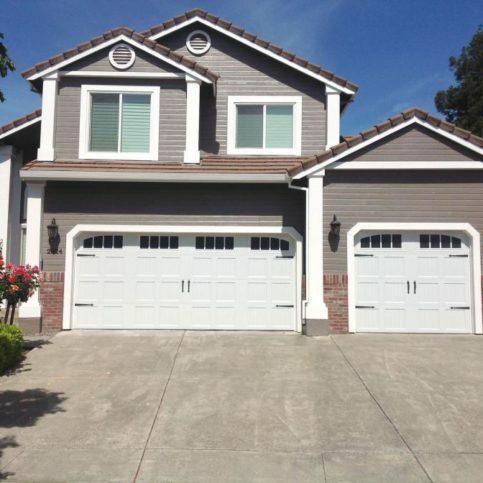 Really good work done courteously and promptly, they also have a good price. The guy who runs it is awesome. He is a straight-shooter.